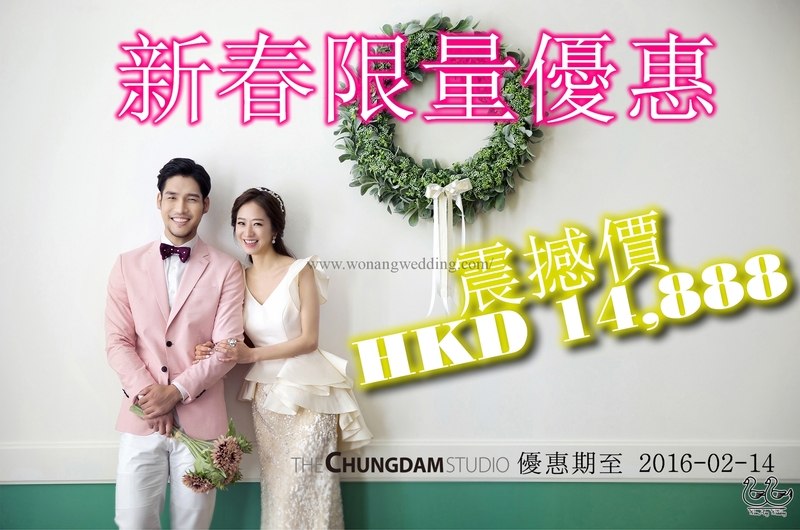 WON ANG WEDDING NEW YEAR PROMOTION!!! PROMOTION PERIOD FROM NOW UNTIL 2016-02-14 !!! HURRY TO CONTACT US~! 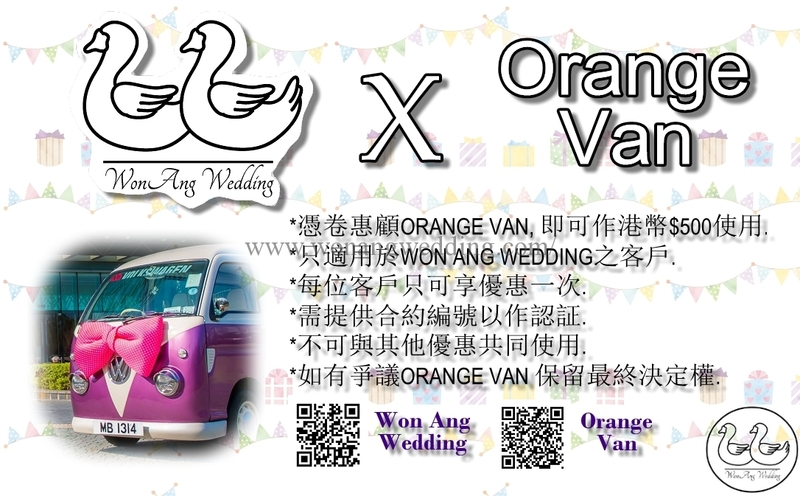 Won Ang Wedding X Orange Van ! 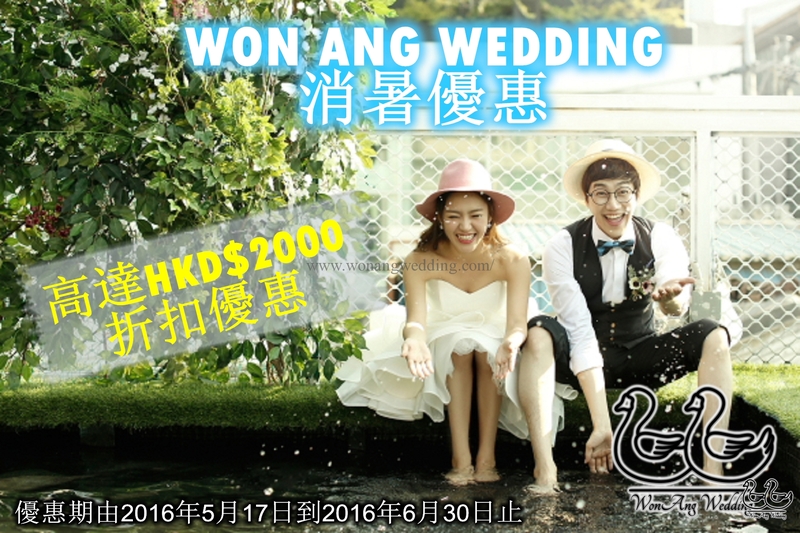 Big promotion comes from 【BONG STUDIO】: . Usually, it takes more than 6 months to make appointment with 【BONG STUDIO】, but this time【BONG STUDIO】 offers special price package to our lovely couple who will have their photo shooting on or before February 2016.Please contact us ASAP for more details.